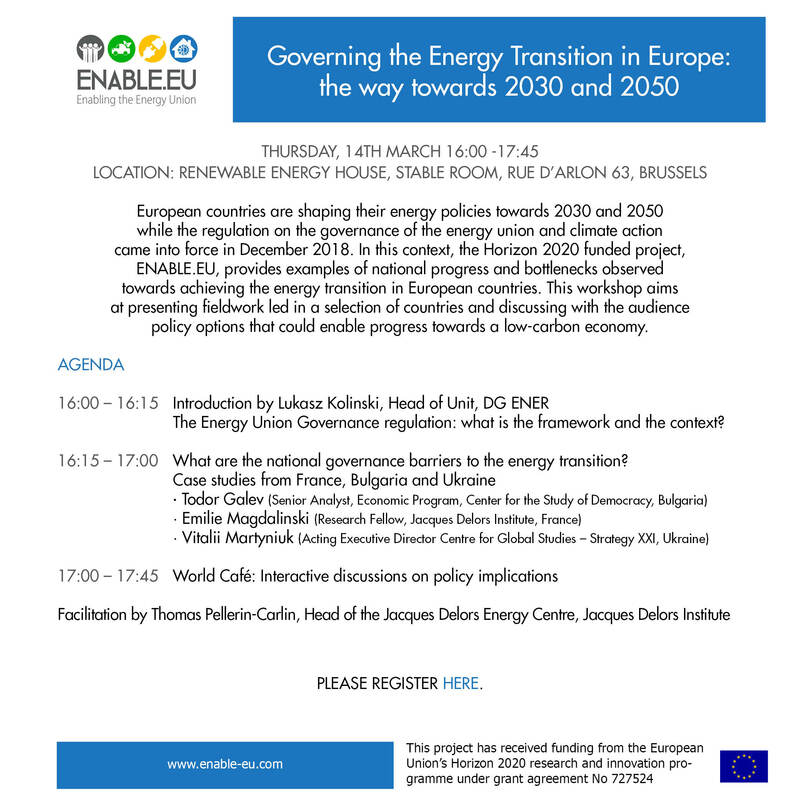 Gonzalo Escribano, Director of the Energy Program, Real Instituto Elcano ? Renewable energies remain marginal in the European neighbourhood, and their contribution to economic and human development is still largely unexplored. Directive 2009/28 on renewable energies explicitly contemplates green electricity imports from third countries, and the Mediterranean Solar Plan offers an economic and institutional framework for its deployment in the Southern neighbourhood. This paper addresses the question of whether these initiatives have the potential to become a driver for the development of the Southern neighbourhood or should instead be better considered as an EU-centric project to support European renewable industries and engineering firms. This paper argues that, in order to become a driver of economic development for the region, those initiatives should consider accompanying measures to foster investment, training, industrial delocalisation, and technology transfers. Renewable energies remain marginal in the European neighbourhood, and their contribution to economic and human development is still largely unexplored. Directive 2009/28 on renewable energies explicitly contemplates green electricity imports from third countries, and the Mediterranean Solar Plan offers an economic and institutional framework for its deployment in the Southern neighbourhood. This paper addresses the question of whether these initiatives have the potential to become a driver for the development of the Southern neighbourhood or should instead be better considered as an EU-centric project to support European renewable industries and engineering firms. This paper argues that, in order to become a driver of economic development for the region, those initiatives should consider accompanying measures to foster investment, training, industrial delocalisation, and technology transfers. 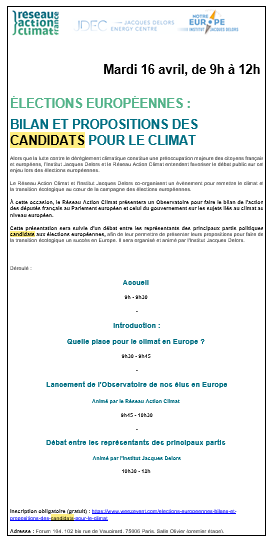 includes contributions by Sami Andoura (Notre Europe – Jacques Delors Institute), Clémentine d’Oultremont (Egmont), Annika Ahtonen et Andrea Frontini (EPC), Nadège Chambon (Notre Europe – Jacques Delors Institute)et Stephen Tindale (CER).